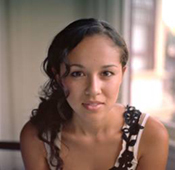 Los Angeles-based indie-pop songstress and social media darling Kina Grannis is celebrating the release of the redux version of her debut Stairwells – out on One Haven Music. 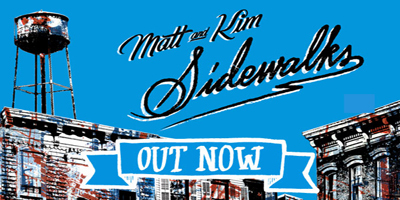 The album is available in both standard and deluxe formats, each including four brand new tracks and the latter also including the official video for “Valentine” (over seveb-million YouTube views), three select, studio-recorded covers, three exclusive videos shot in a vacant downtown stairwell – “Stairwells Sessions” – and all 14-tracks from the original Stairwells. 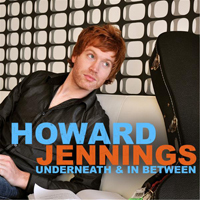 “I’ll quit my job, we’ll head out west” are lyrics Howard Jennings wrote in his song “Around the World.” These lyrics are actually taken quite literally by Howard, who took the chance of a lifetime and entered the music industry. I normally don’t feel short at concerts, but standing next to a red-headed giant of a man, Howard sure made me feel four feet tall. I was at IOTA in Arlington, VA – outside of Washington D.C., to see the Damnwells on tour to promote their new album. I was checking out shirts at the merch table in the back, when I noticed Howard who seemed nervous, but anxious and was setting up merchandise for himself and the other artists he was touring with. 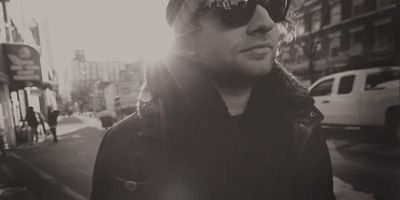 NYC indie rock artist, Matt Lowell released his new EP, Swan Lake. Swan Lake isco-written with Dead Oceans Recording artist John Vanderslice and produced by Joel Hamilton (Black Keys, Matisyahu, Sparklehorse) and John Davis at Avatar Studios (John Mayer, Bruce Springsteen, Aerosmith). 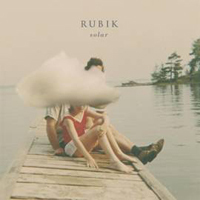 Finland’s experimental indie pop masters, Rubik, are set to release their third full-length studio album, Solar, out April 2011 on Paper Tiger/Fullsteam Records. Solar was created during the hottest summer of our lifetime in Helsinki’s Kulttuuritalo (“House of Culture”), a historical brick-walled venue designed by Finnish architect giant Alvar Aalto in the 1950s. Kulttuuritalo is best known for hosting concerts of historical artists such as John Coltrane, Queen, Frank Zappa, Gil Evans and Jimi Hendrix. Fittingly then, Solar, produced and recorded by the band themselves and mixed by Ben Allen (Animal Collective, Deerhunter, Gnarls Barkley) absolutely cooks. 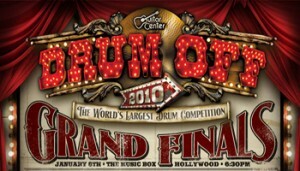 Guitar Center announced Isaias Gil, of Houston, TX as the winner of Guitar Center’s 22nd annual Drum-Off, which is the search for the nation’s top undiscovered drummer. 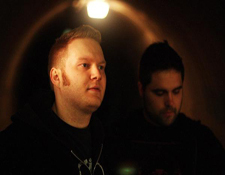 Indie artists Night Surgeon gear up to release their debut album. The album is entitled Day for Night and will be released on Feb. 15, 2011 via Too Dark Records. Day for Night was recorded in Portland at the Map Room Studio and was produced and mixed by Gabriel Espinosa (Blondie, Fischerspooner, Mobile). Artwork for the album was penned by British pop-propaganda artist Aidan “BRUTE!” Hughes, most commonly known for his work with industrial act KMFDM.